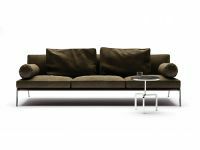 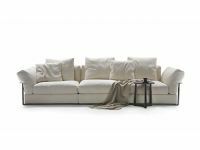 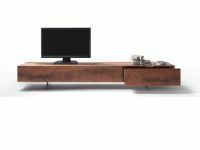 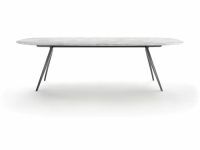 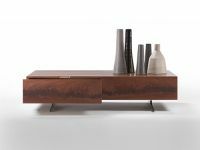 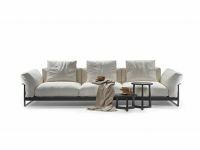 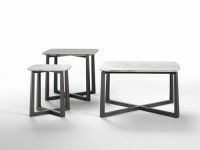 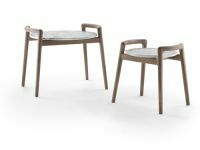 Flexform joined the world of Made in Italy design during the early years of the extraordinary cultural period that witnessed the resurgence of Italian design back in 1970, with its collection penned by some of its protagonists: Joe Colombo, Cini Boeri, Sergio Asti, Rodolfo Bonetto. 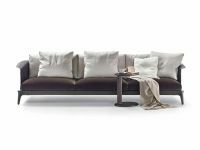 With its company structure as an efficient family business, has allowed Flexform to develop its great creative potential over the years, working on a specific definition of connotative character in its individual design, whilst also developing research and enterprise. 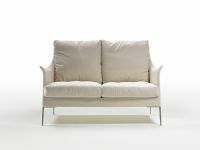 Thanks to the architect Antonio Citterio's design, big sofas as well as collections of small armchairs and accessories came into being: smooth islands, consisting of several elements, assembled in different dimensions, that have radically changed the manner of "being together" in a living space. 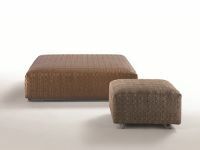 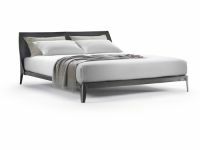 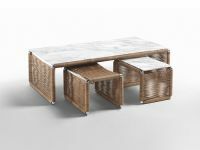 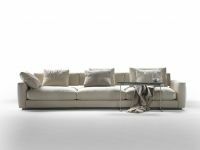 Many famous collections: Long Island, Groundpiece, Status, Resort, presented in showrooms around the world. 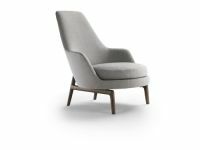 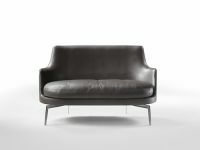 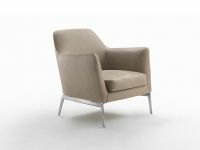 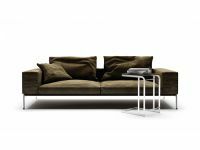 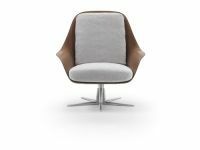 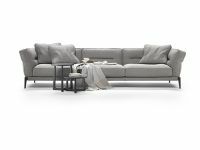 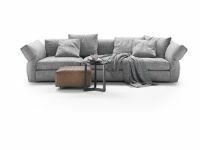 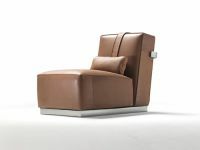 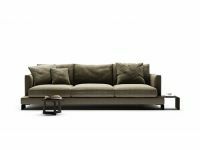 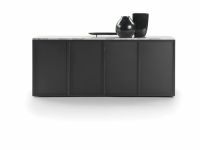 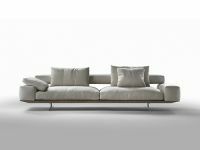 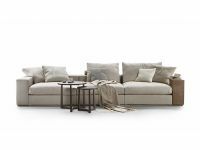 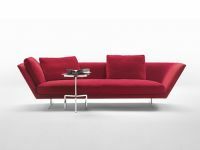 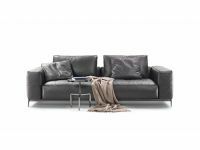 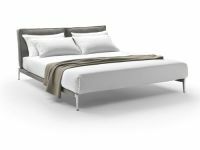 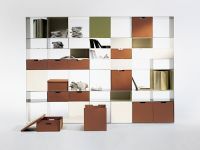 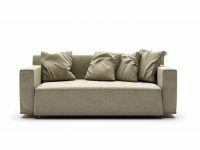 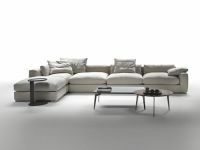 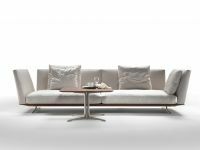 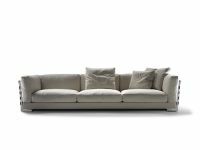 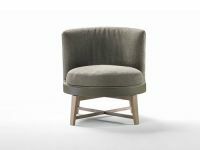 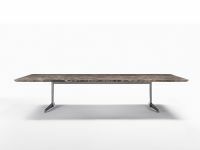 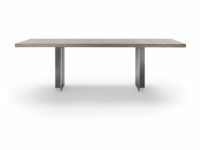 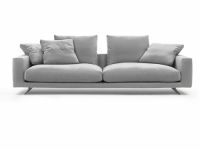 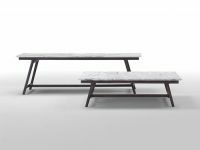 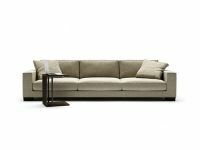 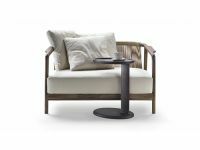 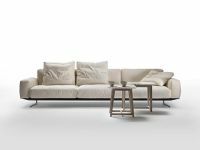 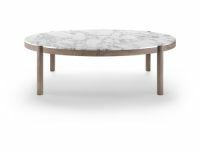 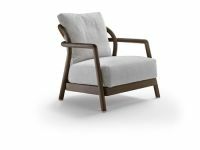 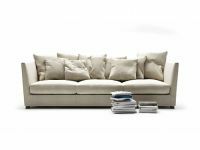 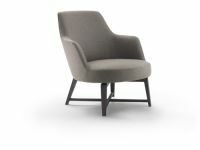 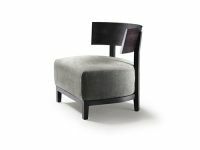 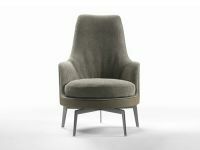 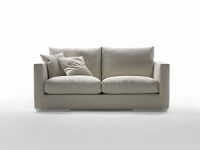 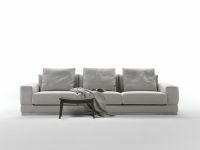 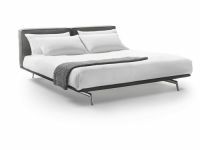 Find out more about Flexform products: sofas, tables, pouf, armchairs, beds, sideboard, bookshelves, chairs, coffee tables.